Check your Ibotta App for this new $5 off your $50 Sephora Purchase (Ibotta Deposit) offer. This rebate offer is valid in-stores only, at standalone Sephora locations. New to Ibotta? Get the app for FREE and start earning cash for your everyday purchases today! Shop Sephora today and enjoy FREE Shipping on any purchase over $25! Just use coupon code SHIPNOW during checkout. You can score some $10 Beauty Deals today from Sephora. 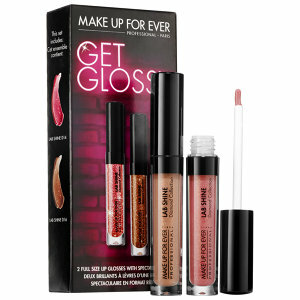 You’ll find Get Glossy lip gloss (a $34 value), the Kat Von D Lip Love Set (a $26 value), a Tarte Magical Moments Deluxe Best Sellers Essentials Set (a $33 value) and many more to choose from! 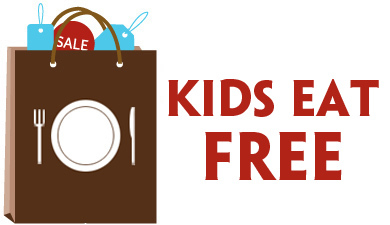 This offer is valid while supplies last, with a limit of 2 per item. 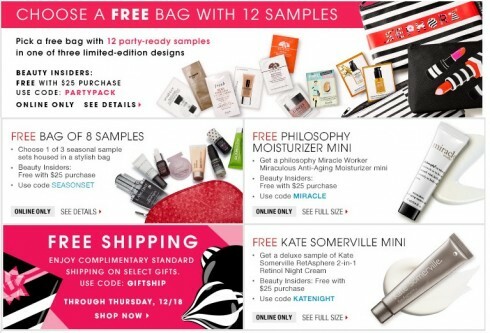 There are other FREE Sample offers available too – including an 8-pack of make up, skin care, hair care, and fragrance samples with promo code SEASONSET or even a FREE Philospher Moisturizer Mini with promo code MIRACLE. Each offer is valid with your $25 purchase, and you can only use one promotion code per order. Online only. Offer available with any online merchandise order of $25 USD or more. 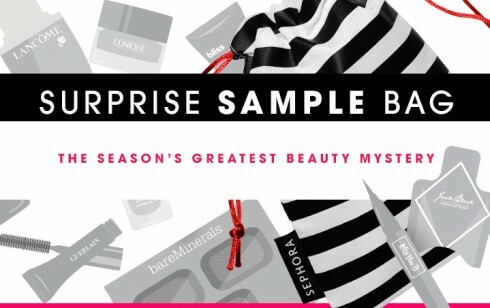 Enter code PARTYPACK in the promotion code box during sephora.com checkout to receive your free Sephora clutch (choose 1 of 3 designs) and the following 12 samples: Offer valid while supplies last. Sample substitutions may occur. One offer per client. No returns or exchanges. 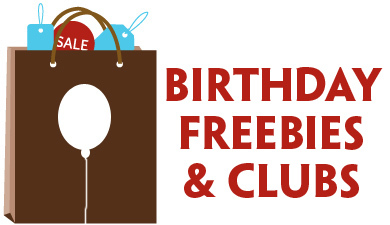 Not valid on previous purchases or purchases of eGift certificates or gift cards. Offer not valid in retail stores or at Sephora inside JCPenney. Cannot be used in conjunction with other promotion codes. This offer is subject to change, alteration, or termination by Sephora at its sole discretion at any time.